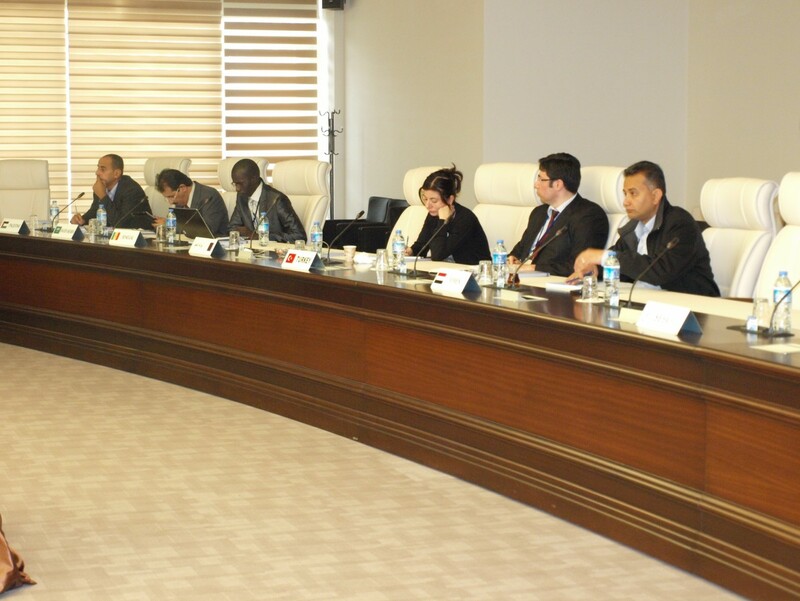 At the outset, on behalf of the IDB Group Mr. Sobir Komilov, the representative of Country Gateway Office of Turkey, welcomed all the participants wishing a successful meeting. 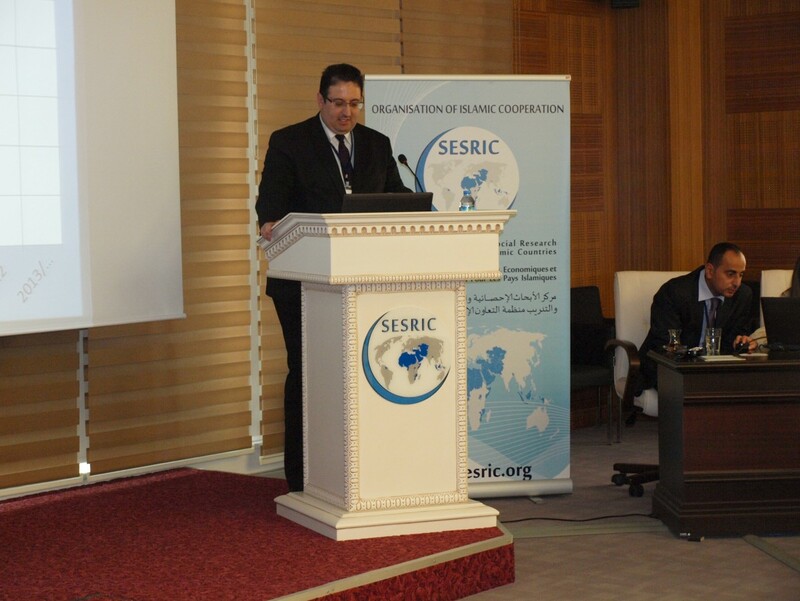 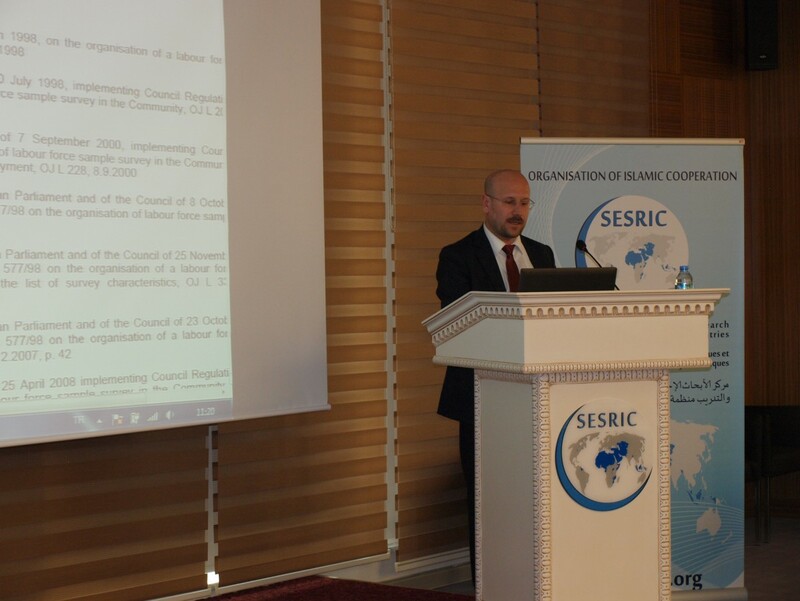 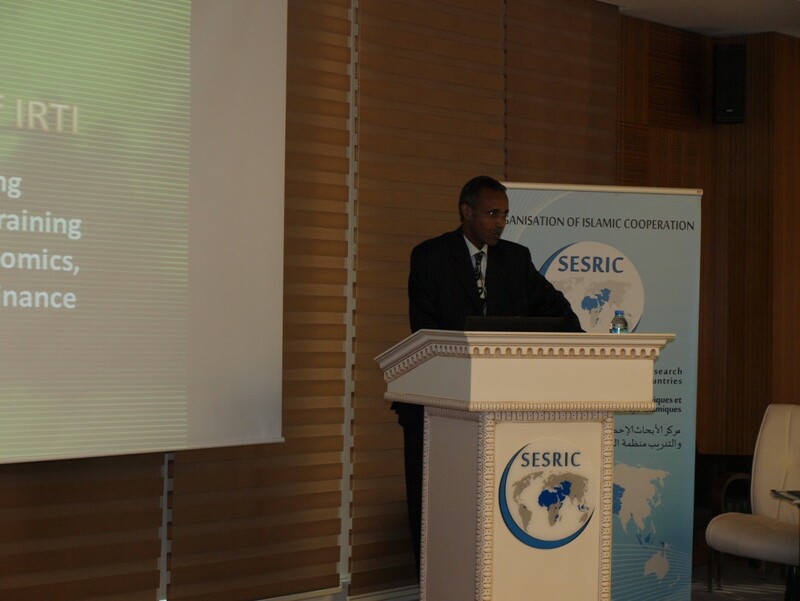 Mr. Hüseyin Hakan Eryetli, the Director of the Statistics and Information Department of SESRIC, also welcomed the experts and expressed his thanks for their participation in the meeting. 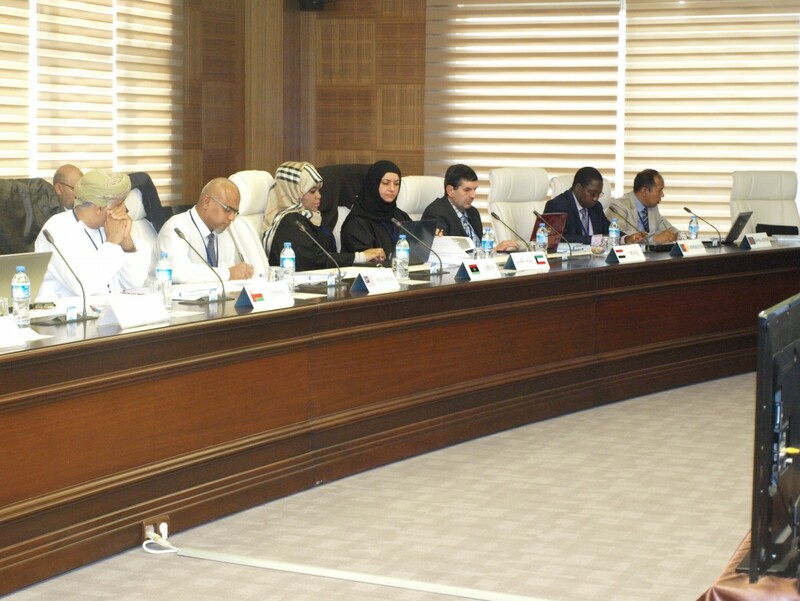 In his speech, Mr. Eryetli stated that the meeting would be a significant step towards enhancing the current level of cooperation and collaboration among OIC Member Countries in the area of Islamic Banking and Financial Statistics. 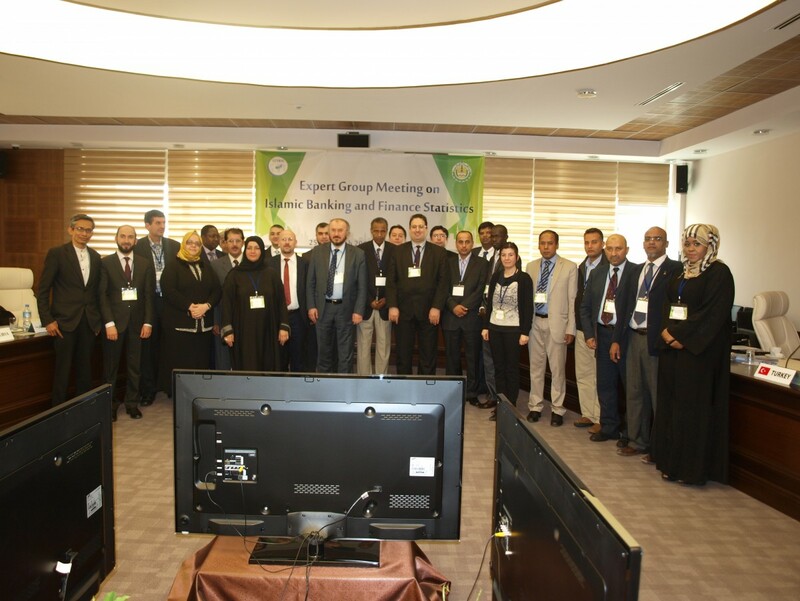 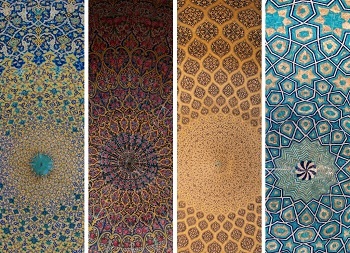 He also emphasized the importance of collecting, processing and disseminating the data of Islamic Banking and Finance Industry within the National Statistical System (NSS) of member countries. 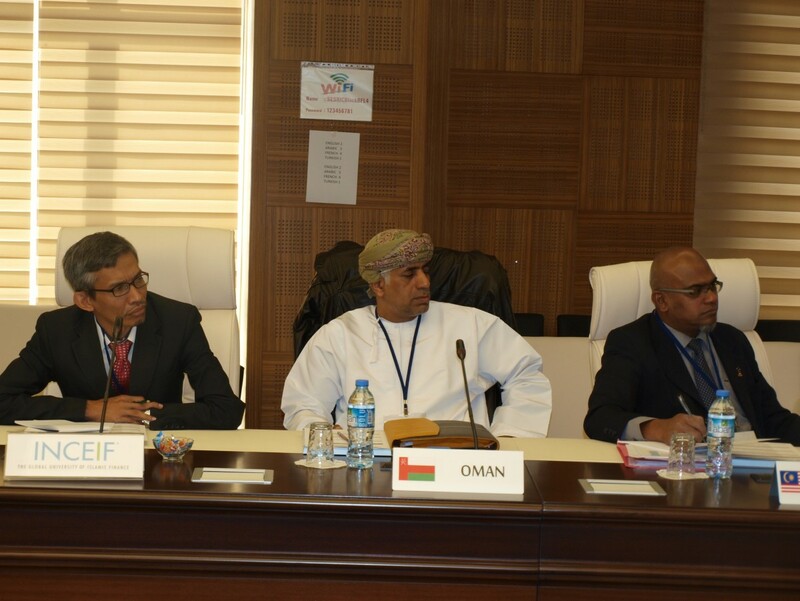 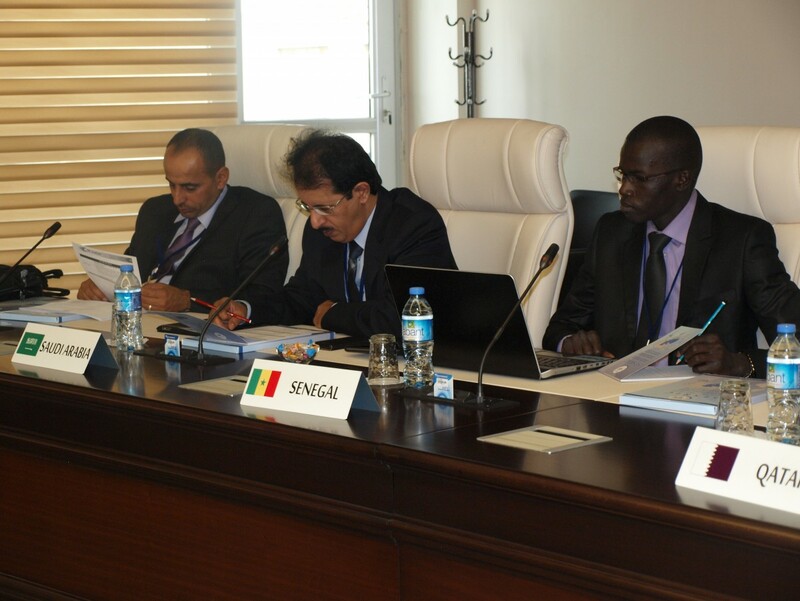 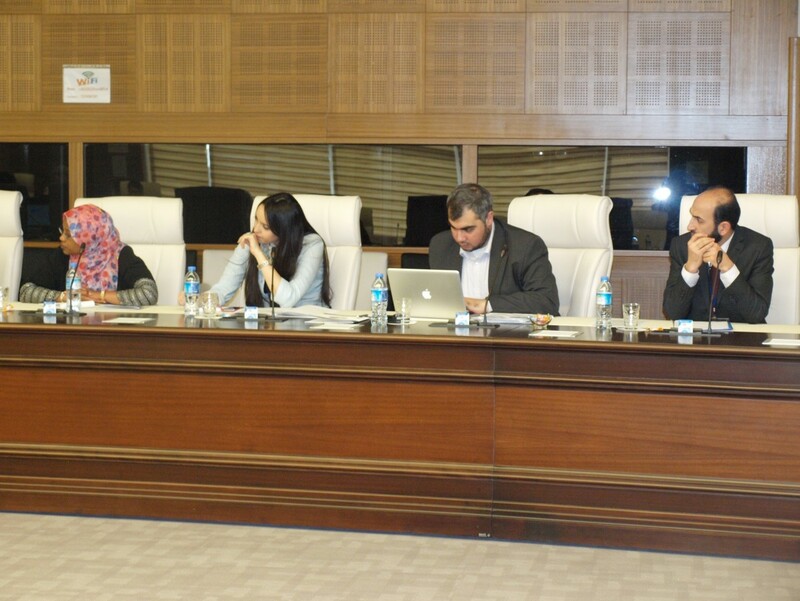 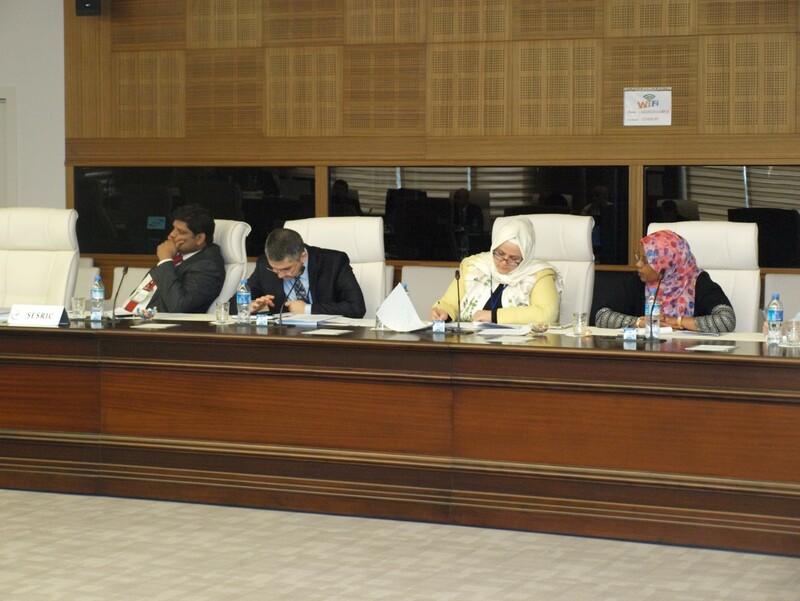 The session was proceeded with the adoption of the agenda items. 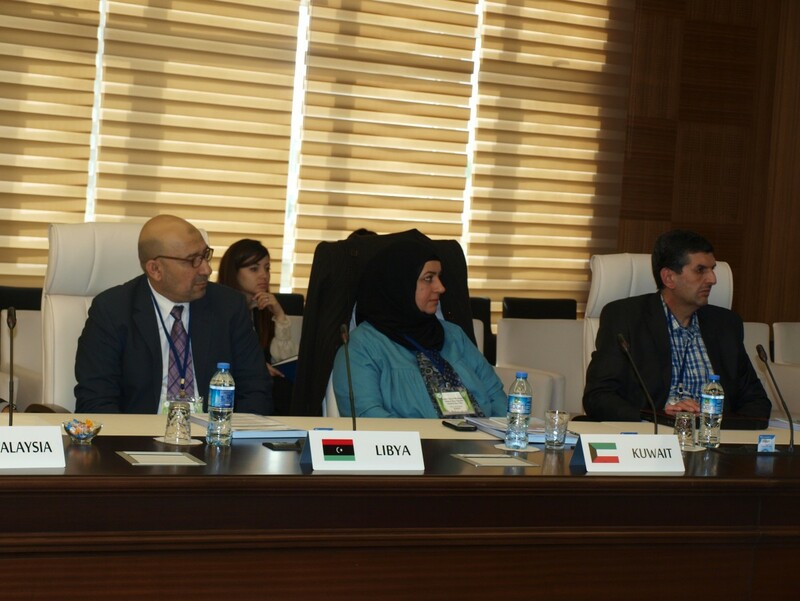 In the session titled “Country Practices on Islamic Banking and Finance Data Collection and Dissemination” , Mr.Syed Ibrahim bin Mohd Jamaluddin, Department of Statistics Malaysia, Mr. Adel Qrareya, Palestine Central Bureau of Statistics; Mr. Ahmet Tayyar Fırat, Central Bank of Republic of Turkey, Ms. Mona bin Ghaith, Kuwait Central Statistical Bureau; Ms. Wadha Nasser Al Jabor, Ministry of Development Planning and Statistics, Qatar; and Mr. Aydın Yabanlı, Participation Banks Association Of Turkey (TKBB) delivered presentations summarizing the current stance in their respective countries. 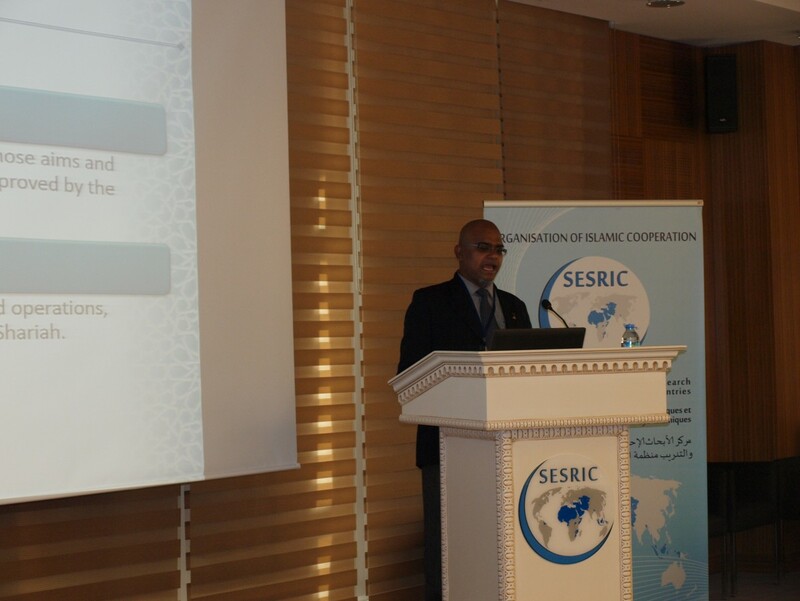 In the next session on “Current Stance of the OIC Member Countries in terms of IBFStat”, Mr. Yussuf Mohamed Issa, Senior Financial Analyst in IRTI informed the delegates about the content and coverage of the Islamic Banks and Financial Institutions Information System (IBIS) (www.ibisonline.net) maintained by IRTI. 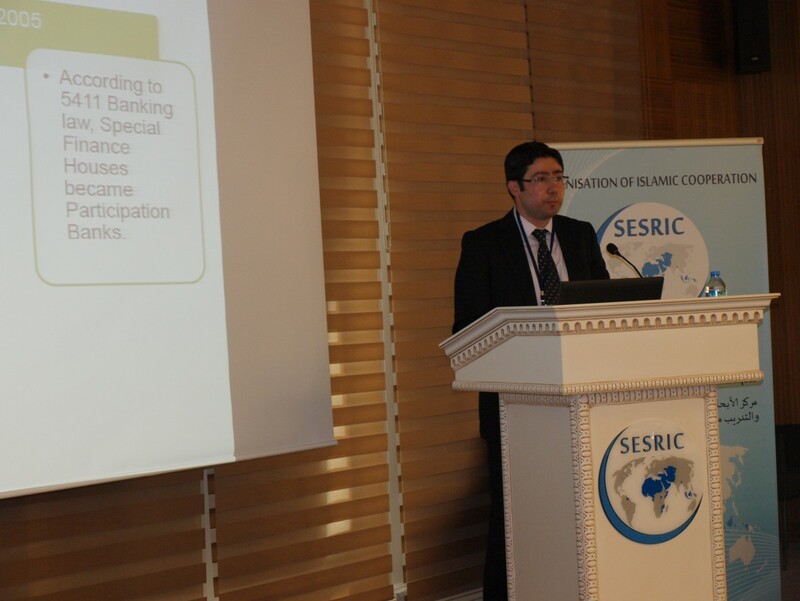 Showing some examples from the aforementioned database, Mr. Issa also mentioned about the difficulties that they faced while collecting the data. 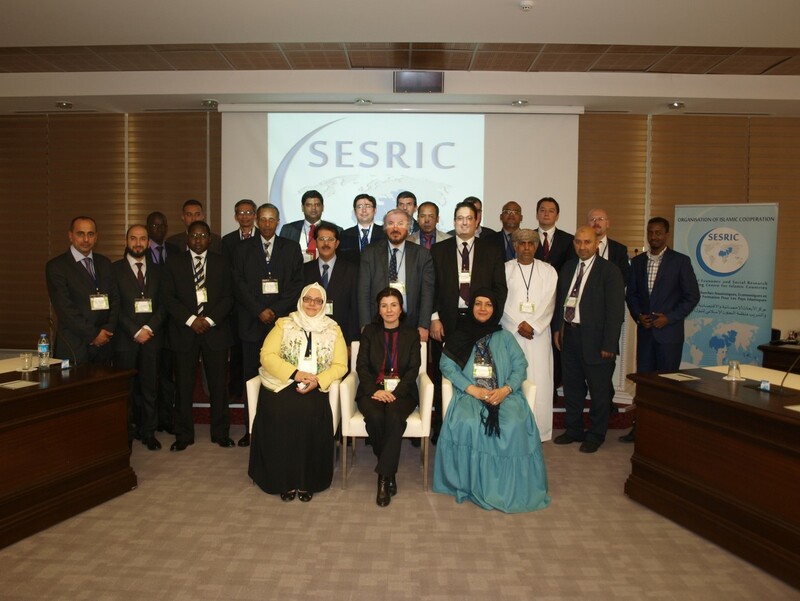 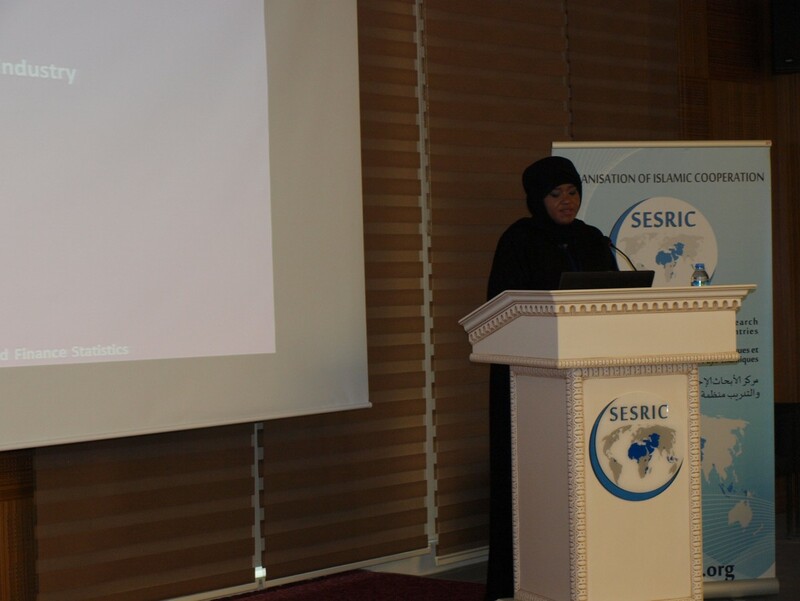 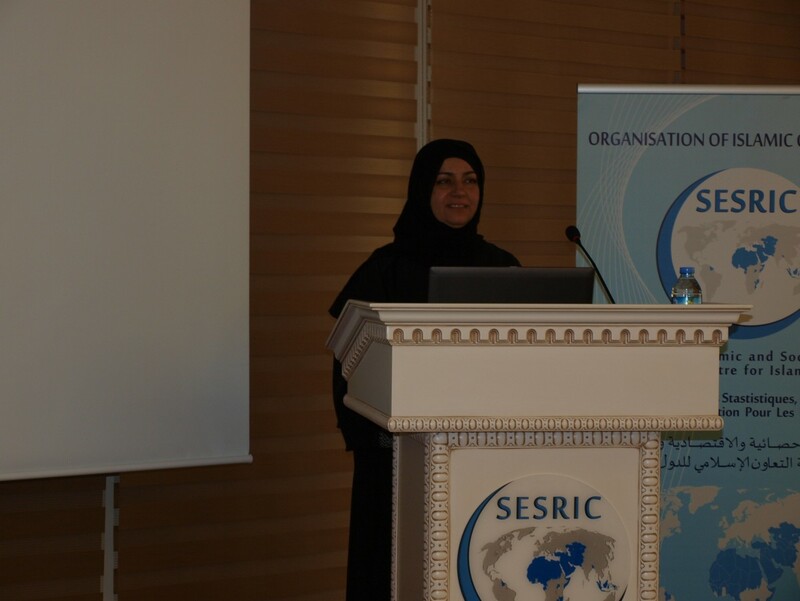 The session continued with the presentation of SESRIC on the recent trends in OIC Member Countries on Islamic Banking and Finance, which was delivered by Ms. Zehra Zümrüt Selçuk, Senior Researcher at Statistics and Information Department. 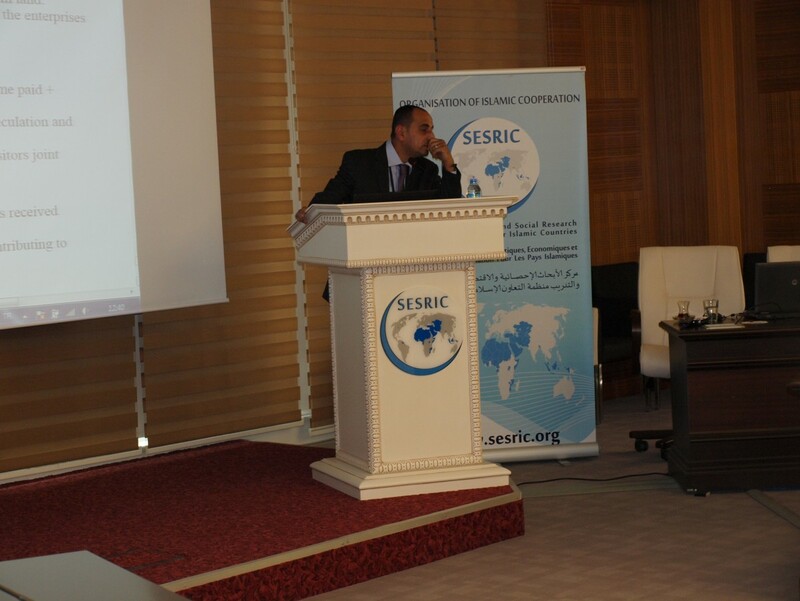 In the session titled “General Framework of Islamic Banking and Finance Statistics”. 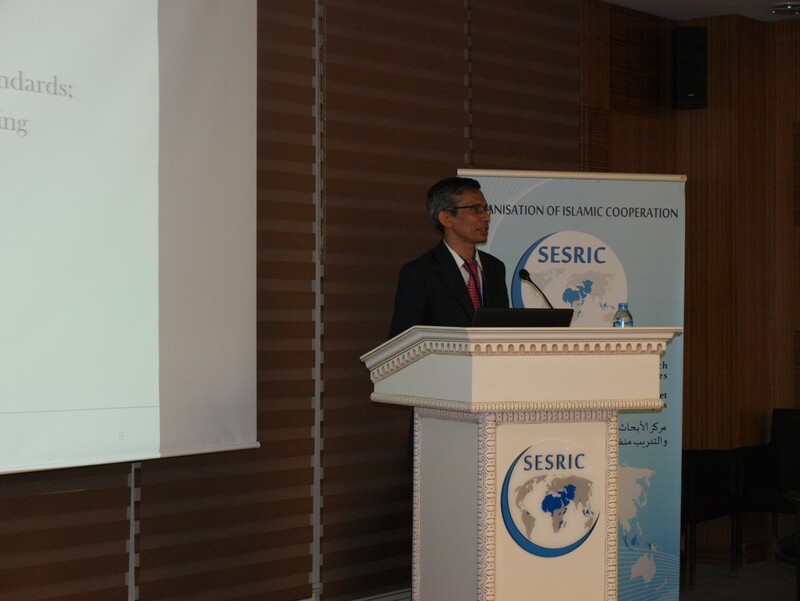 Mr. Mansor Ibrahim, Professor at INCEIF stressed upon the need of reliable, accurate, consistent and available data for the use of students and academics in the field of Islamic Finance Research. 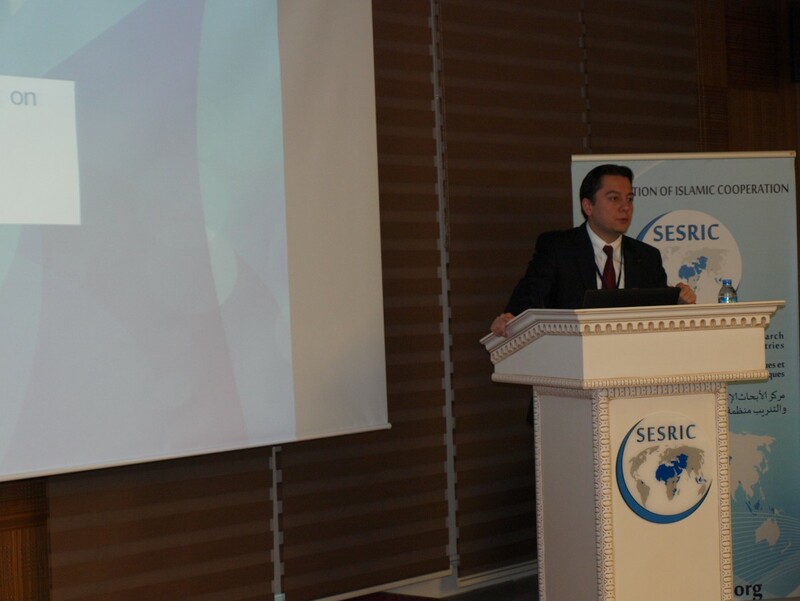 The first day of the meeting ended with the presentation of Mr. Fatih Deniz, Assistant to Director of International Affairs Department of Borsa Istanbul. 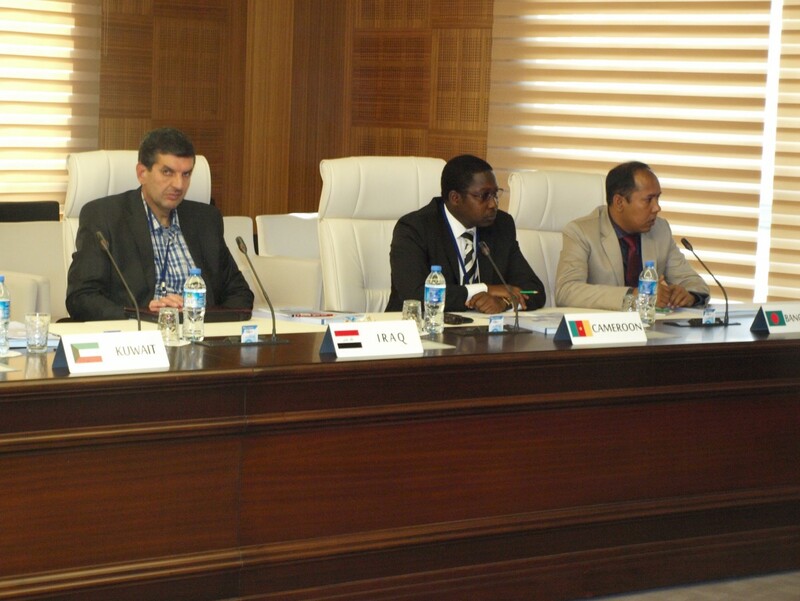 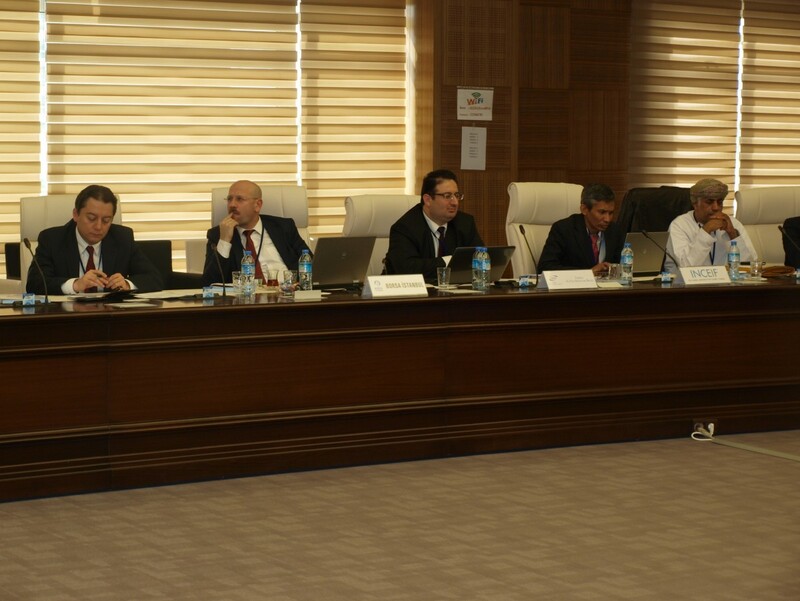 He informed the participants about the activities of both Borsa Istanbul and OIC Stock Exchange Forum. 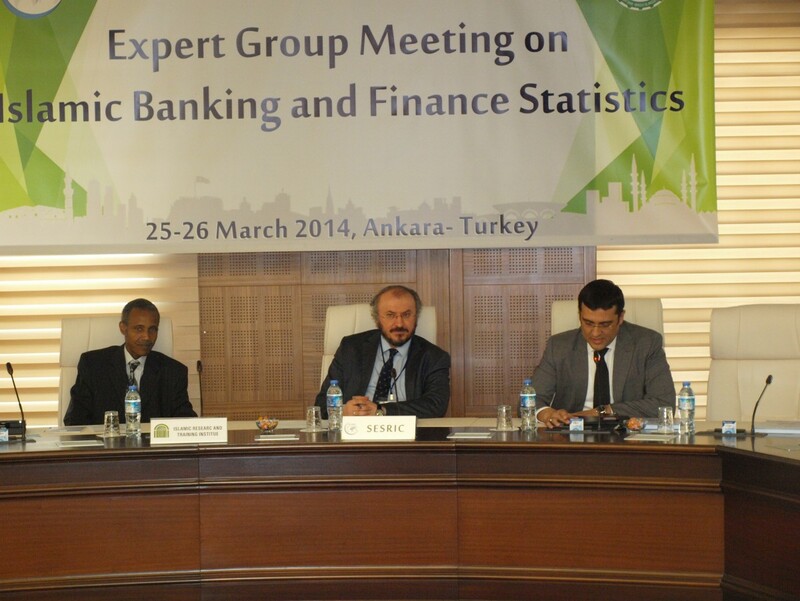 On the second day of the EGM on IBFStat, the participants discussed what can be done in terms of Islamic Banking and Finance Statistics within the scope of OIC-StatCom and recommended some issues for the consideration of relevant stakeholders and also members of Fourth Session of OIC-StatCom that will be held on 21-23 April 2014 in Ankara, Turkey.